This liquid cooling is designed for outstanding cooling performance for CPU. 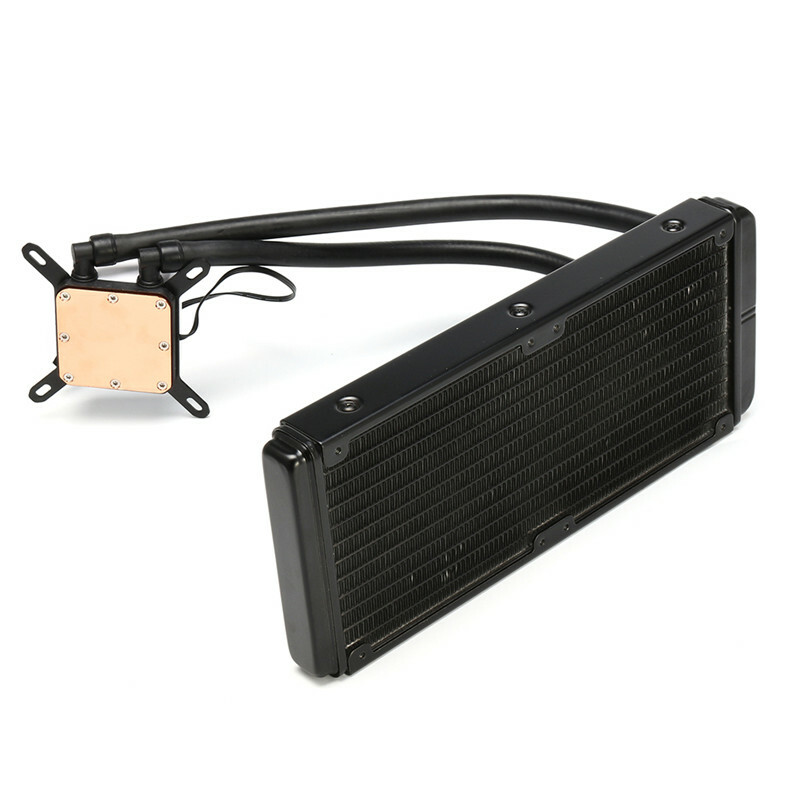 With a 27mm aluminum radiator that features "S" shape high density fins, the water cooler offers efficient and powerful performance. 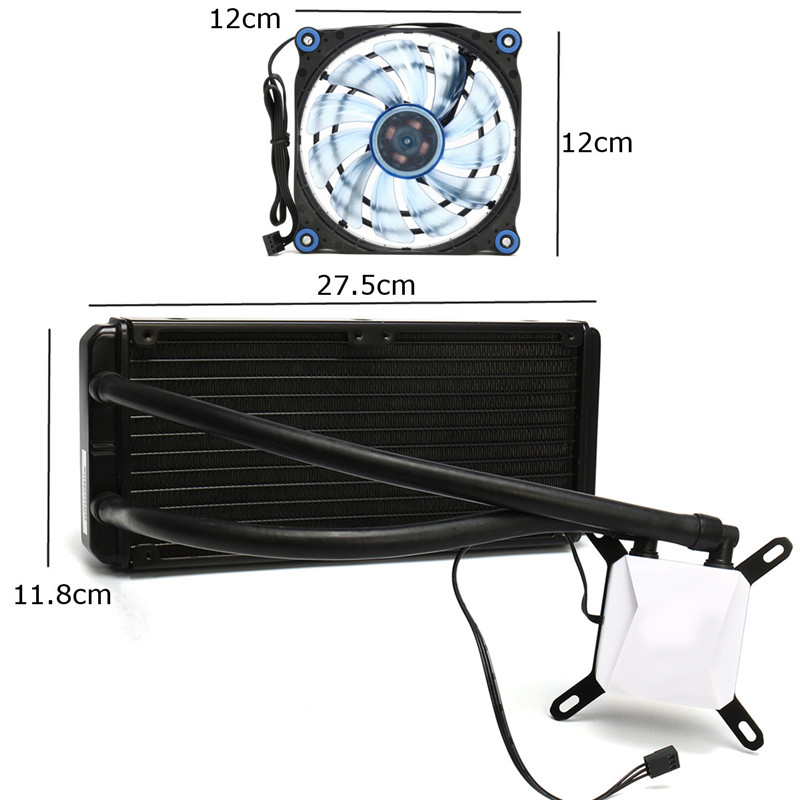 The high quality and reliable pump provides high-speed water circulation and independent water tube circulation help to improve your case’s airflow. 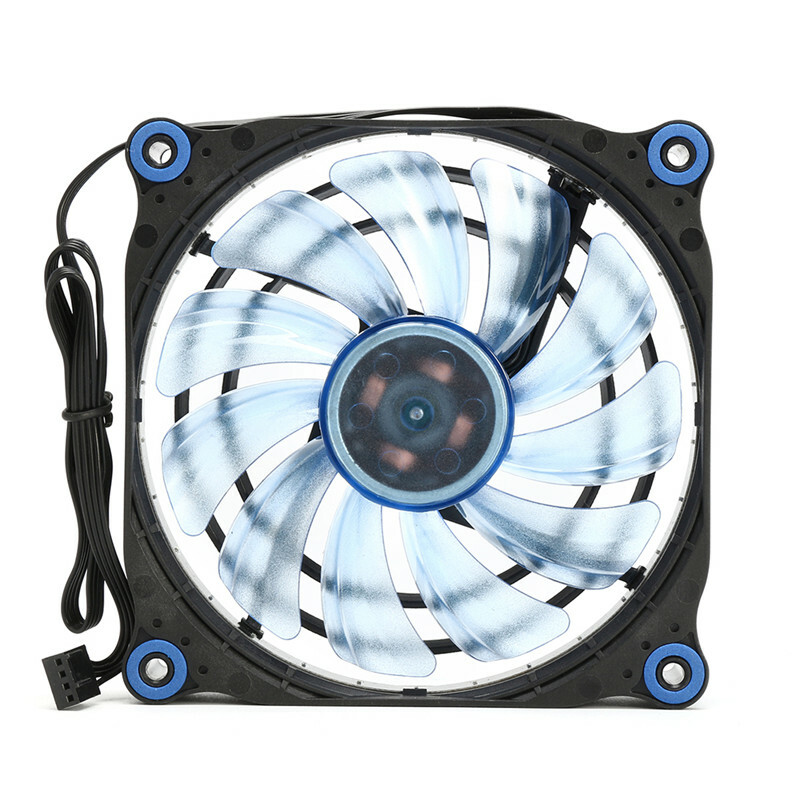 What\'s more, dual 120mm fans with blue LED lights provide a great airflow in order to penetrate the radiator and dissipate the heat effectively. Compatible with both for Intel and AMD processors. 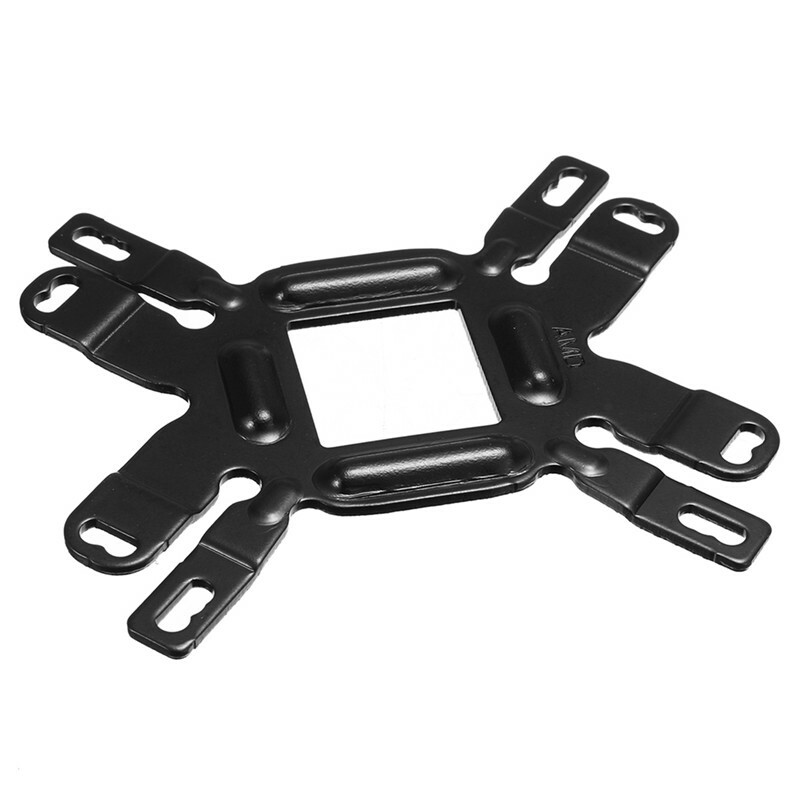 *Dual fan design,superior thermal performance. 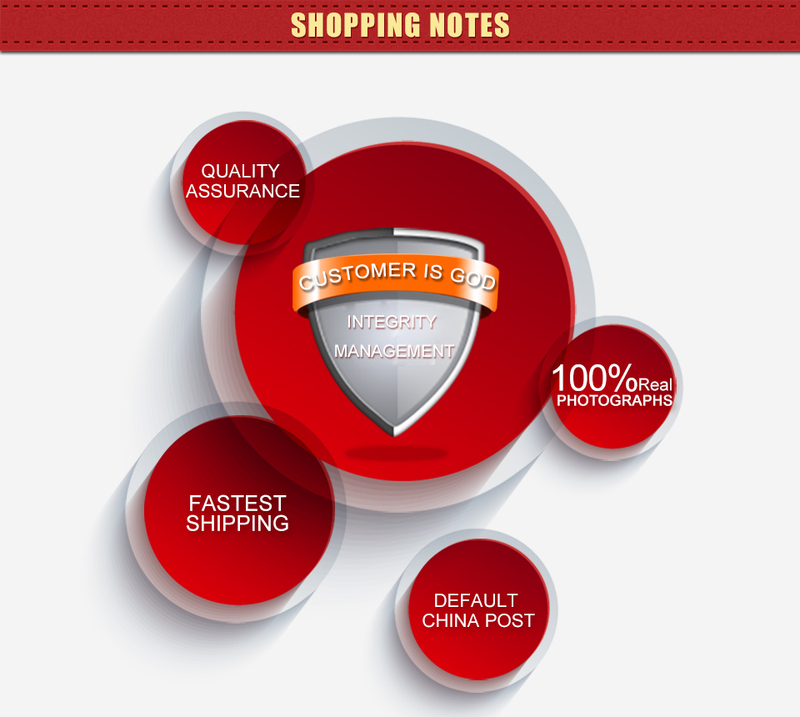 *Copper base structure in fin technology fits CPU perfectly which enhance thermal conductivity and eliminates heat effectively. 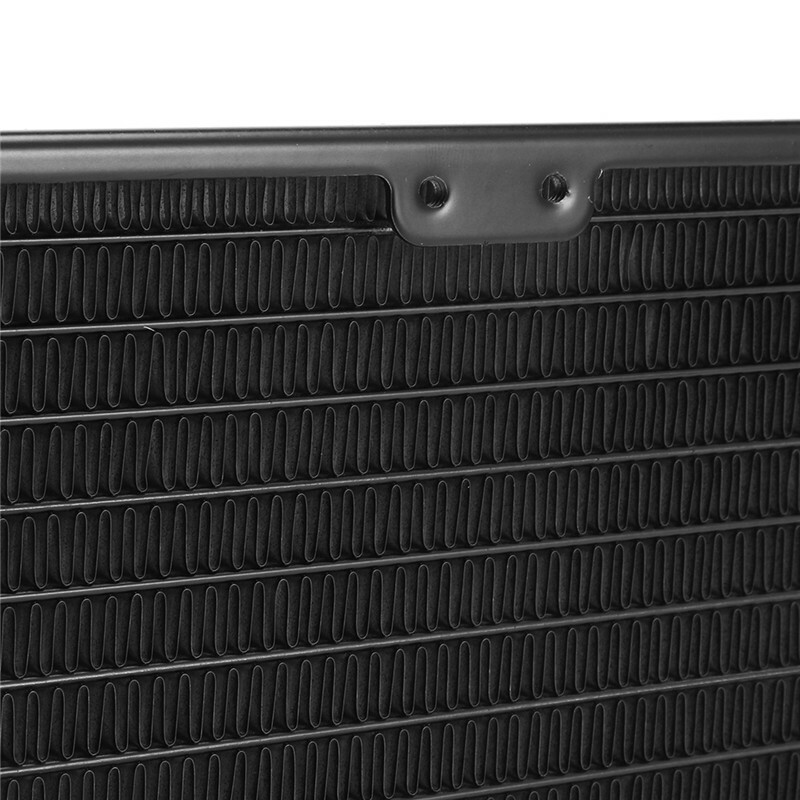 *Aluminum radiator, "S" shape high density fins enlarge the cooling surface, provide powerful heat exchange efficiency and cooling performance. 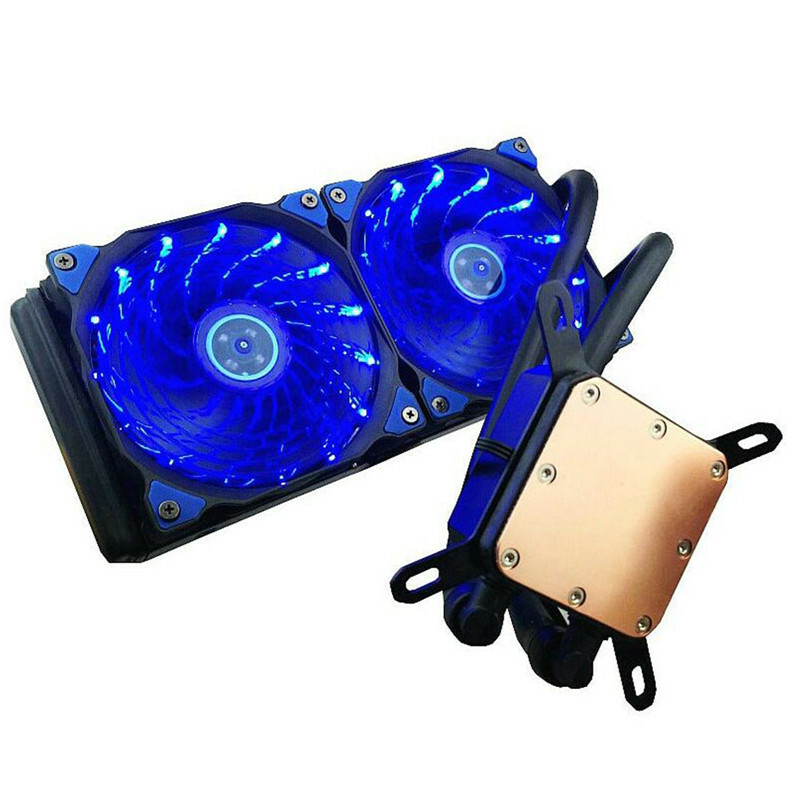 *Low-noise blue LED automatic controlled fans with speed about 800~2000rpm provides great airflow, reducing the radiator heat from the base. 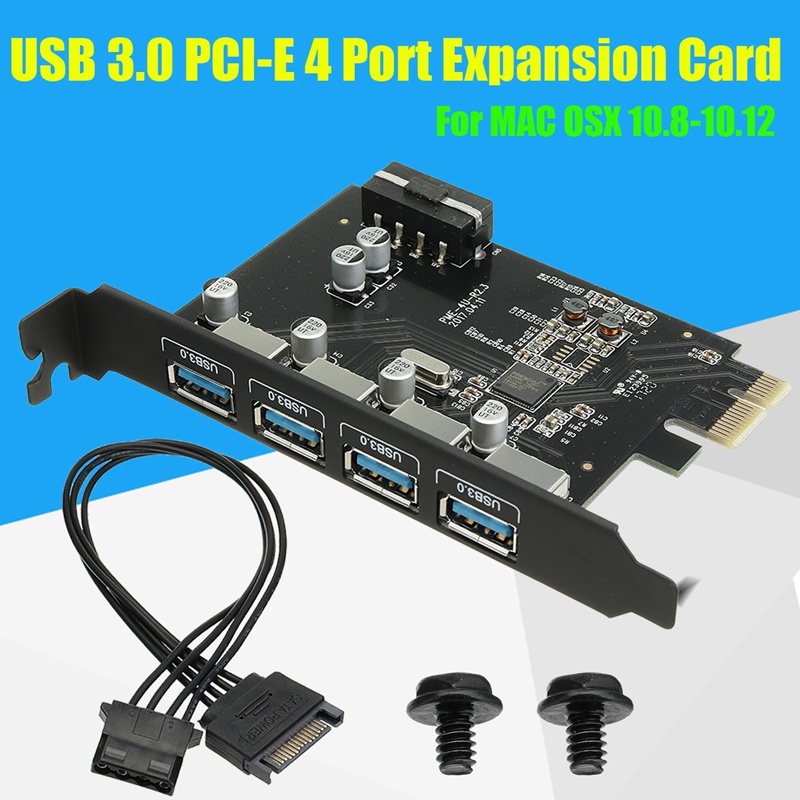 *Easier installation with a installation kits and compatible for Intel and AMD processors.